The very mild climate gives the active vacation lovers, sportsman and recreations a possibility to enjoy sports all year around. During the summer season, various types of water sports (wind surfing, water skiing, jet-ski, scubadiving, etc. ), can be enjoyed in the coves of Čikat and Sunčana uvala in Mali Lošinj. Next to the recreational activities, tennis schools have been organised, and since 1994 the traditional “Riviera of Losinj” tournament takes place in June and September. Tennis courts in: Mali Lošinj: Čikat – near hotel “Bellevue”, 5 courts and Sunčana Uvala – near hotel “Aurora”, 10 courts. Veli Lošinj – near hotel “Punta”, 13 courts. It’s one of the traditional sports, thanks to the long history of maritime traditions. 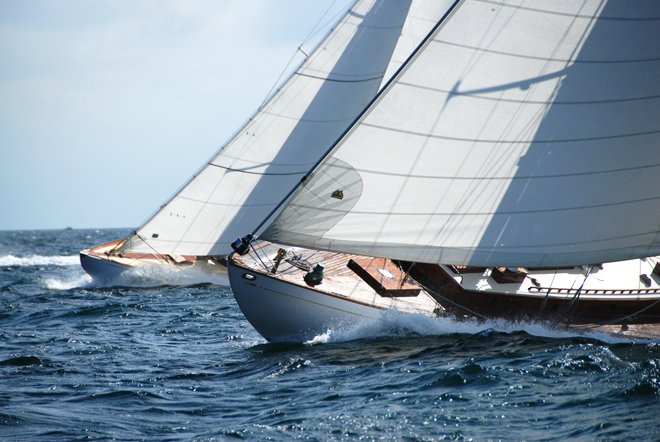 For many years we have been organizing the “Regatta of Losinj” during the first weekend of August and all those that have a sail boat may participate. Mali Losinj has become known in the World because of its traditional New Year Cup in spear-fishing held for 40 years in a row, while also the first World Championship in spear-fishing was held in Mali Losinj in 1957. 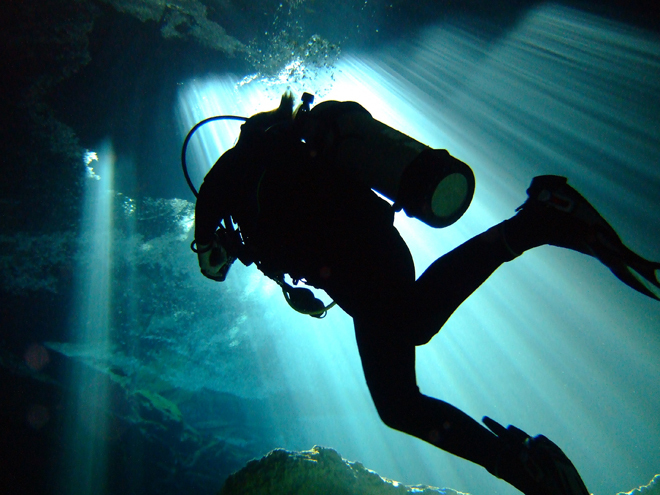 Besides what’s already stated, there are numerous other options for enjoying sport activities. At your convenience are a number of basketball and soccer grounds, a hall for indoor sports, fitness centers, cycling and walking trails and an airport where panoramic flights and parachuting are available. According to how demanding they are the promenades and footpaths are divided into three groups: sea-promenades, easy and more difficult footpaths. Sea promenades follow the coast-line along numerous coves and alcoves and through centuries old pine forests. Walking along the Čikat Cove, you can find beautiful villas of Austrian nobility. Except through Čikat, the promenade passes through the Sunčana Uvala cove. It got it’s name from the crystal clear sea and the flat, reflecting stones that surround it. On the other side of the island there is a sea-promenade that connects Mali and Veli Losinj.We recommend all the visitors of the island to take a walk to Veli Losinj, the first island settlement, then enjoy a stroll through its narrow streets and have a look at the luxurious villas of one-time sea captains.Do visit the little fishermen’s harbour of Rovenska with its beautiful beach, a break-water, as well as an air of a traditional fishing village. The more difficult footpaths are intended for hikers, and include steeper climbs and, occasionally a more challenging terrain. These tracks, however, pass through untouched nature and offer a lot of magnificent vistas of the Archipelago. On a special note, we’d recommend the one under the church of St. John. It leads along the northern part of the island of Losinj and stretches for about 10 kilometres.The highest peak is Televrin with 588 m. One can set out to the top from two directions, Osor and Nerezine. 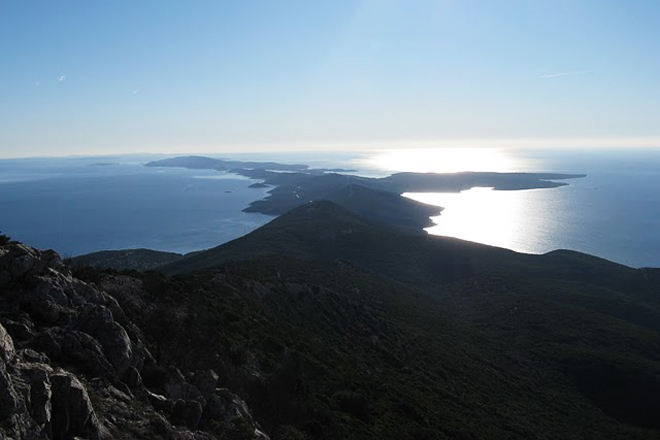 When you reach the top, you will find a wonderful view of the whole Losinj archipelago, the coast of Istria, Mount Velebit, even the region of Gorski kotar, Mount Triglav and the islands of Rab, Pag and Silba. Numerous bays, lagoons and inlets give the possibility for many one-day boat excursions. The most attractive are the excursions to the islands of the archipelago of Losinj, Unije, Susak, Ilovik, but also the neighboring islands Silba and Rab. For the many lovers of the sea and the marine life we organize fishing and diving excursions with the many excursions boats. All information regarding these excursions you may receive at the travel agencies, hotels, camping sites, as well as directly from the excursions boats in the harbor of Mali Losinj.